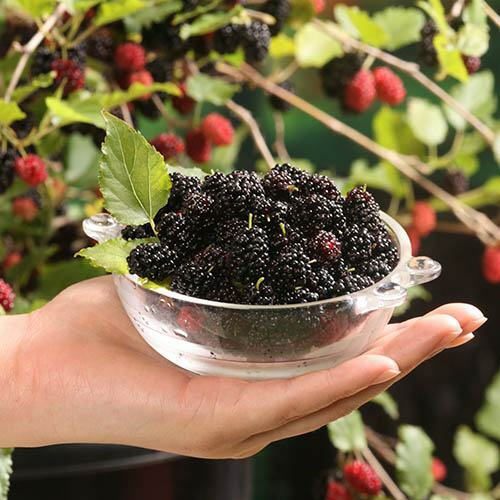 Sweet, juicy berries from July to November. A new variety of dwarf mulberry with a bushy, compact habit. 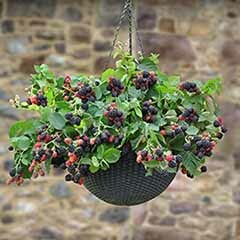 Covered in flowers & sweet, juicy berries from May until November. 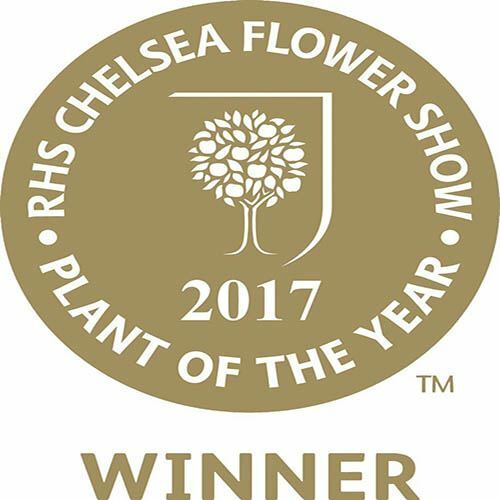 Winner of the coveted 'Plant of the Year' award at the RHS Chelsea Flower Show in 2017. 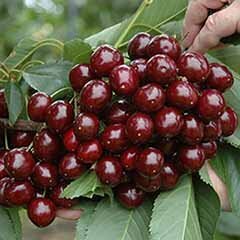 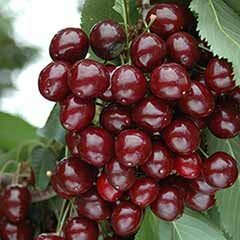 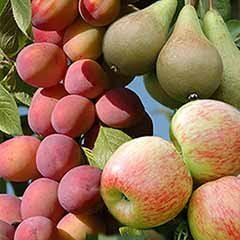 Easy to grow and the ideal fruit bush for new gardeners. 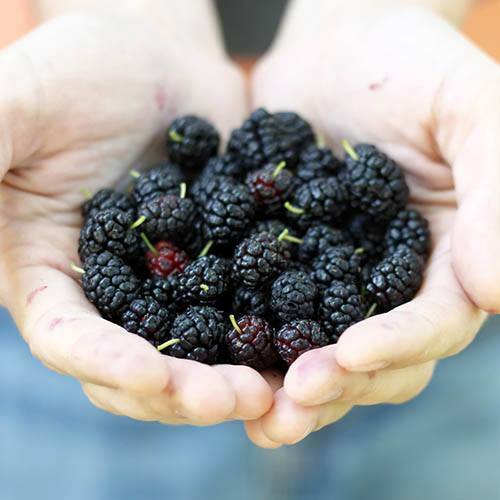 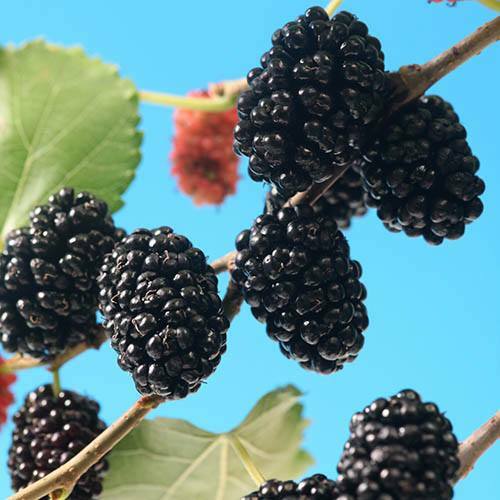 Morus Mojo Berry is a new variety of dwarf Mulberry that is covered in a profusion of pretty white blooms in May and June followed by a succession of succulent berries continuously from July until November, colouring from ruby red to glossy black. 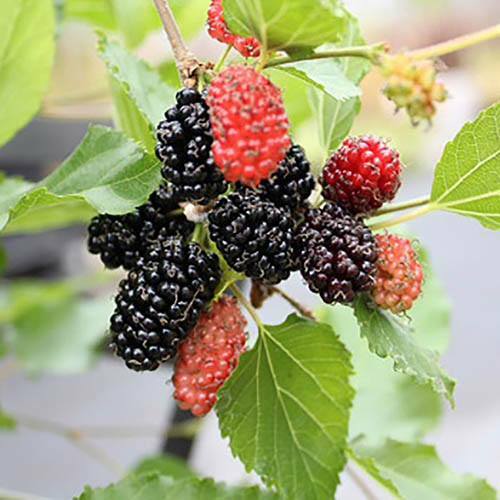 The Mojo Berry (Morus rotundiloba) is a unique selection of mulberry, developed over many years, and we're delighted to be able to offer this unusual fruit tree to the home gardener, bringing the delights of the sweet, juicy mulberry to everyone! 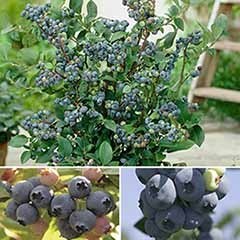 Winner of the Plant of the Year Award at RHS Chelsea Flower Show in 2017, this compact and robust fruit tree grows to a height of just 125cm and is perfect in your favourite pot on the patio, or to bring something a little different to a mixed border. 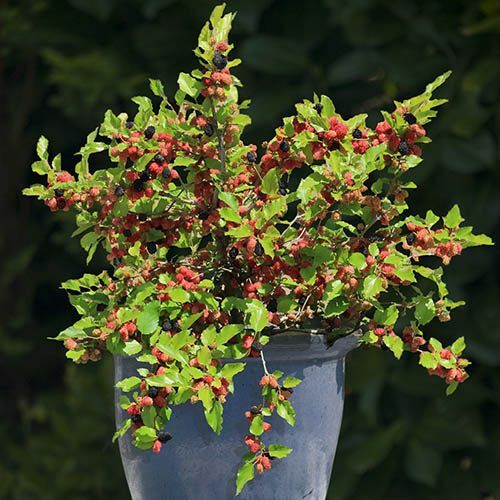 Easy to grow, and the ideal fruit tree for beginner gardeners, the Mojoberry is self-pollinating and fruits are produced on both new and old wood, even within the first year, so you're guaranteed lots of sweet, juicy berries - great to use for jam making, baking and in other dishes. 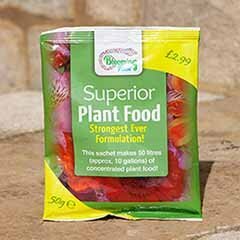 Supplied as an established plant in a 9cm pot, ready to be planted out. 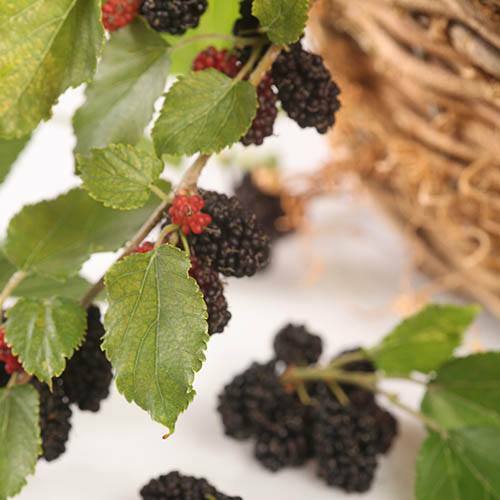 Delicious fresh, on their own, in a smoothie, or on top of your breakfast cereal. 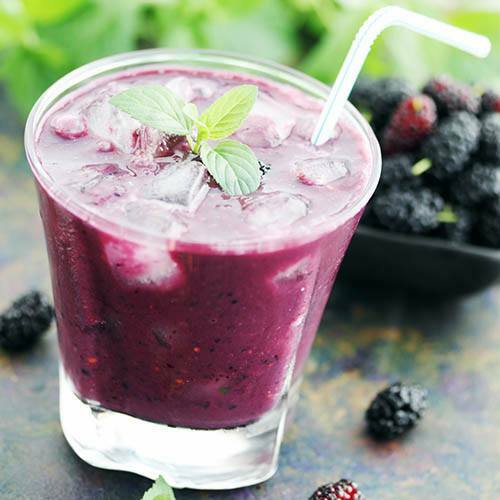 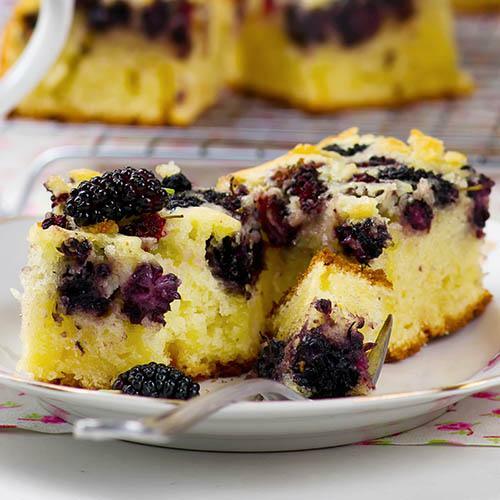 You can make wine, a liqueur with gin or vodka, or add them into a cocktail - basically adapt any blackberry recipe! 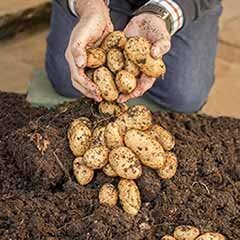 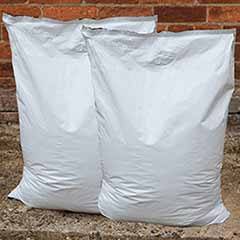 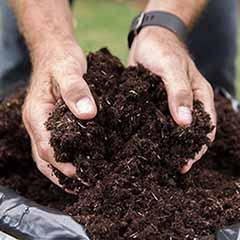 Prepare the ground well before planting, removing all weeds and incorporating well-rotted compost or manure. 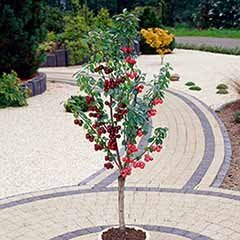 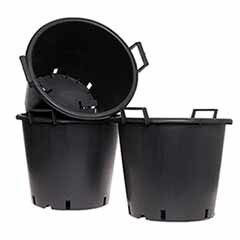 Reliably self-fertile so you only need one tree, plant Mojo Berry in a fertile, well-drained soil in a place in the sun. 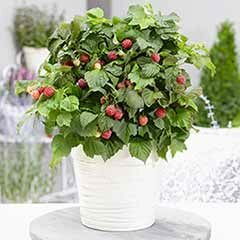 Place your plant in the hole at the same level at the pot. 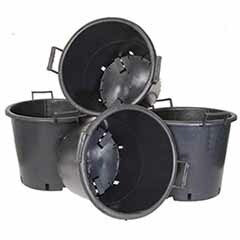 Refill the hole with the earth removed (backfilling). 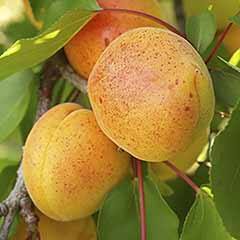 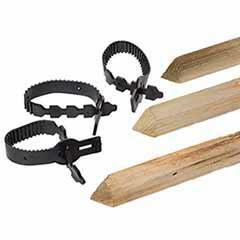 Can be pruned lightly in later winter to remove and dead, diseased or damaged branches.